There’s no telling what to expect from one episode to the next, but the central themes are technology, the future, and how humanity adapts to what is coming. 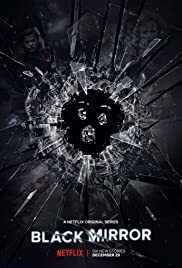 Trailers are coming out one by one, still in true Black Mirror fashion with no release date and plenty of mystery. Keep an eye on this post for the trailers, if Netflix keeps releasing them individually they will all end up here!